I'm Sure many still remember the hacker attack on Sony Pictures, when the company stole the data sets that contain scripts, fees, photos, and more. Today WikiLeaks archive appears with this information. 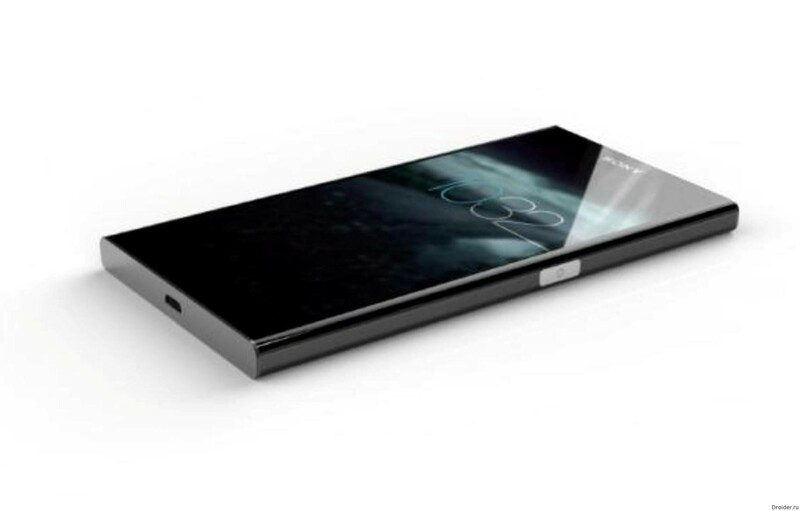 Among the megabytes of information we are interested in renders of smartphones, which it will be possible to use James bond in the upcoming spectre. These Images were created in the first place, for Directors to have the slightest idea about the design of the devices 007. 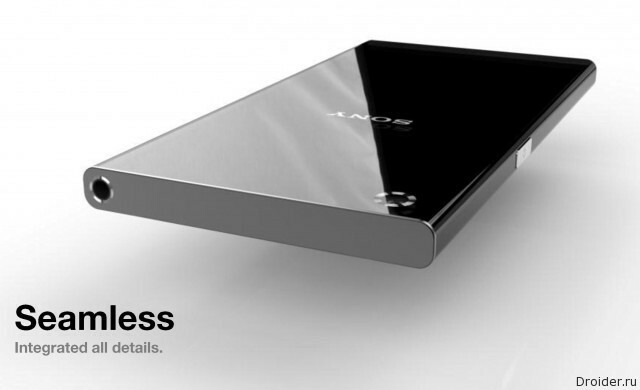 On the first portion of images, most likely consists of Xperia Z3 Neo, announcement of which is scheduled for may. 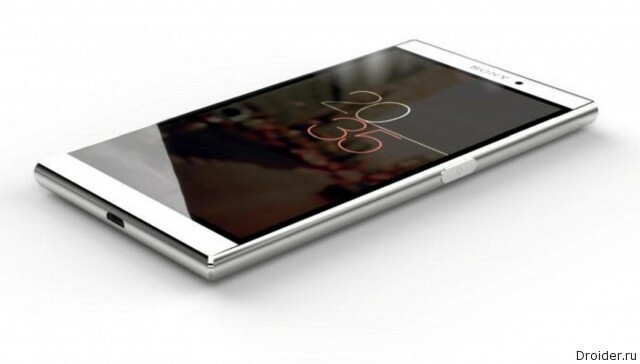 Another selection — renderings of the flagship Xperia Z4 with a built-in side key the fingerprint scanner. The images contradict each other, but an insider under the pseudonym @ViziLeaks indicates the veracity of some of them. 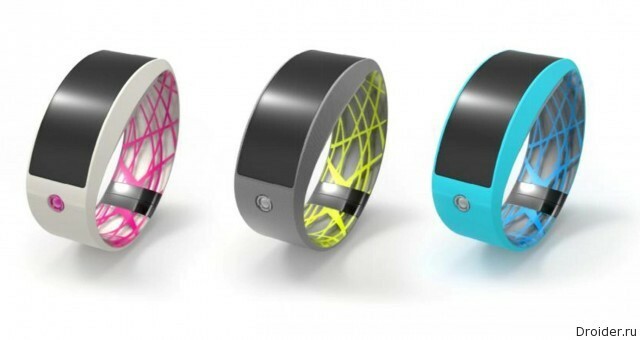 Among other things, was seen the image of the bracelet, resembling a SmartBand with a curved screen and a mysterious button, which can be an led or camera. A Languid expectation of new products will continue through the fall of 2015. Presumably, protects the Sony top-end smartphone for the September exhibition IFA 2015, after which the car will be released once the part of "James bond".